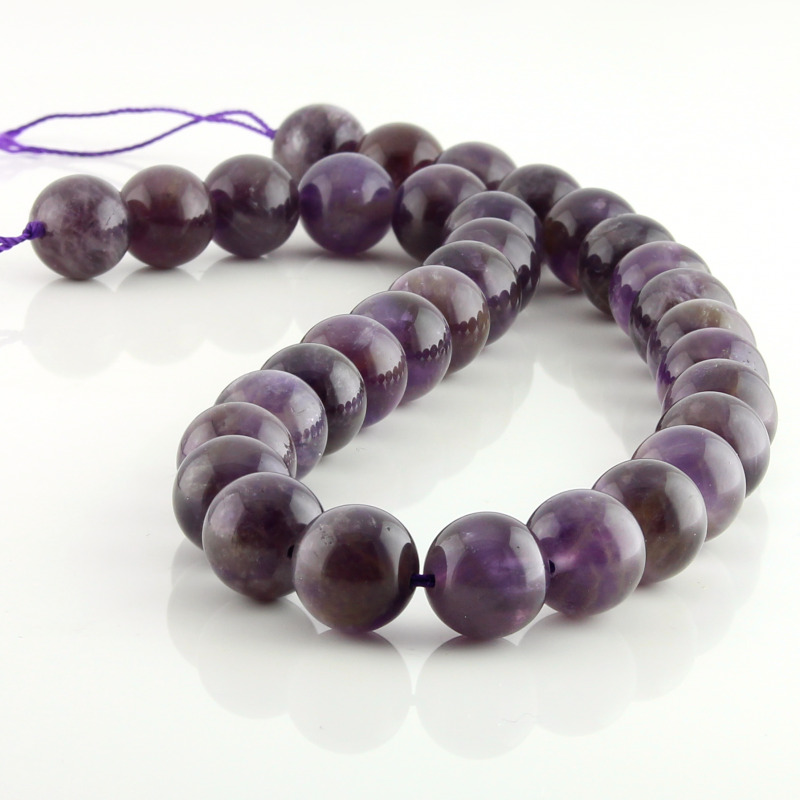 Natural Amethyst round beads strands. 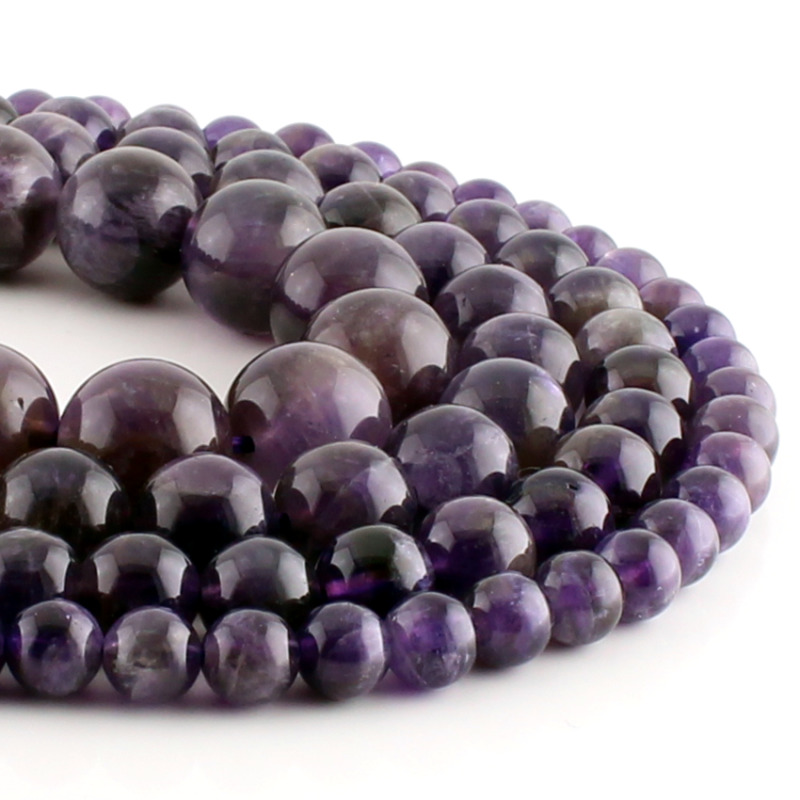 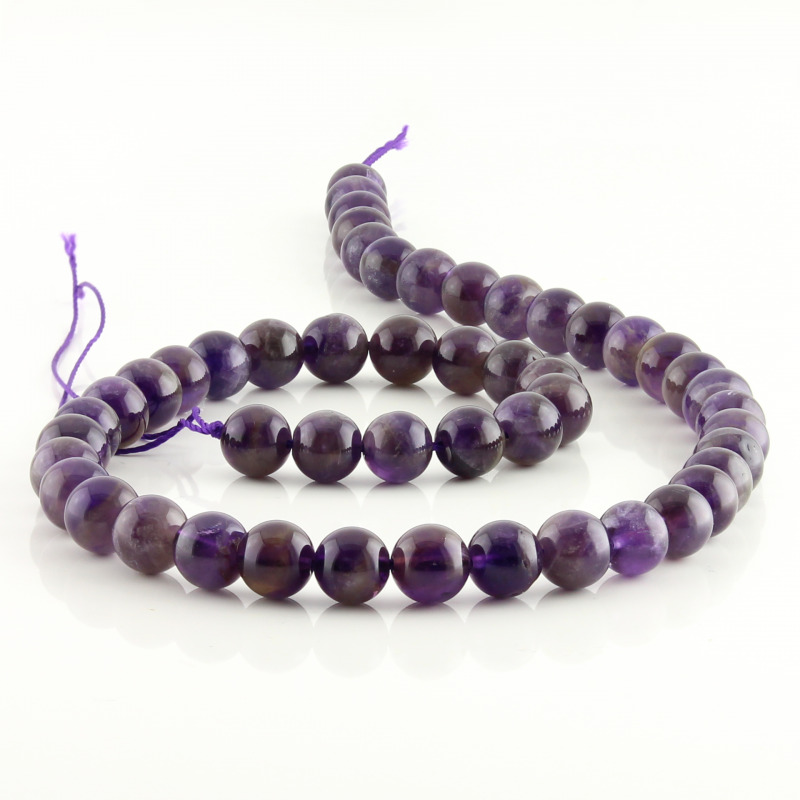 Holed amethyst round beads to assemble necklaces or bracelets. 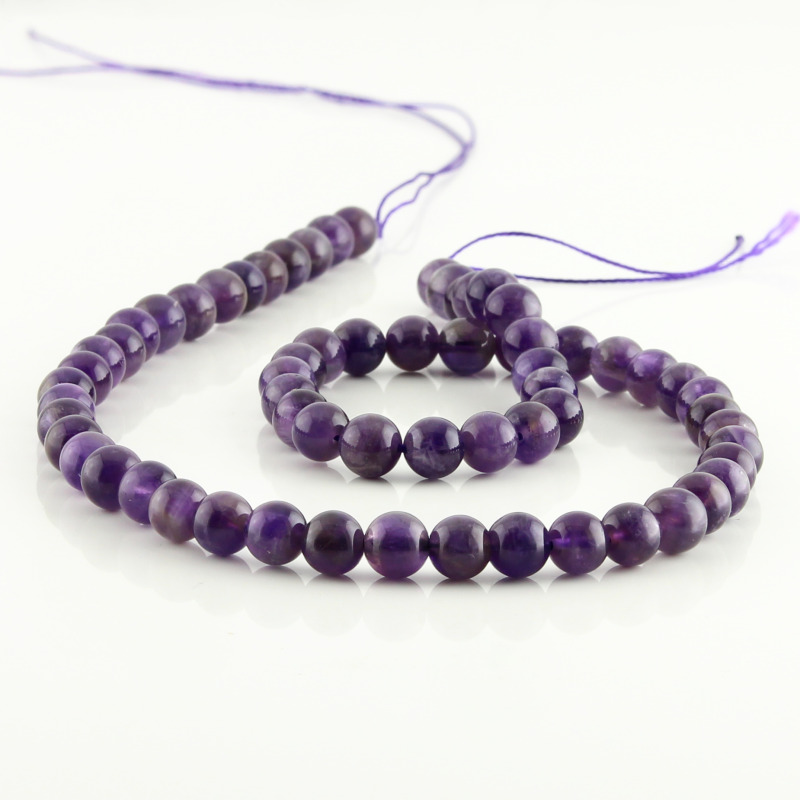 Each strands measure about 40 cm. Various beads sizes are available.